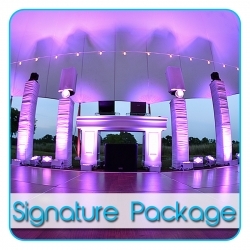 Your Wedding Entertainment and Lighting specialist located in beautiful Myrtle Beach, South Carolina. 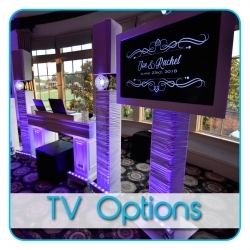 Choosing your wedding entertainment is going to be an extremely important investment for your big day. 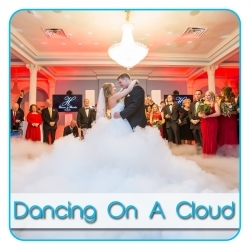 I would love to walk you through everything you need to know about choosing the right DJ for your wedding. Hello, my name is Ryan Robinson!!! I am the owner and head DJ/MC at Globaltruth Entertainment and I look forward to hearing from you. 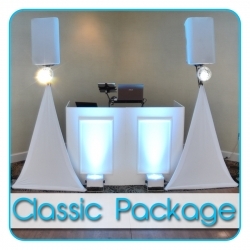 Call me personally today to get started finding the right DJ and package to make sure your wedding is a success!! 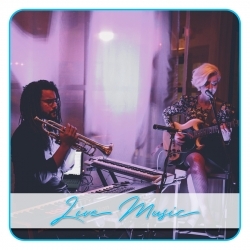 Globaltruth Entertainment is much more than a DJ company. We take pride in our personal approach to YOUR day. 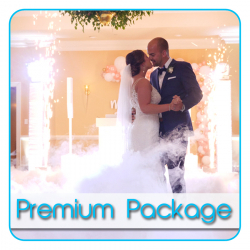 Each and every couple is so different that this specialized personalization to your wedding is the only way to make it a success. 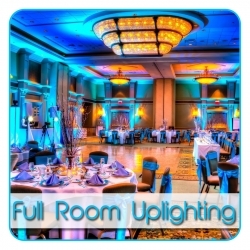 Lighting will make all the difference in creating the desired warmth and liveliness to your wedding venue. 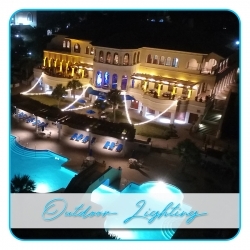 We are proud to say that we are the leading wedding lighting specialists here on the Grand Strand. We understand what it takes to create that breathtaking gasp when you first enter the room. 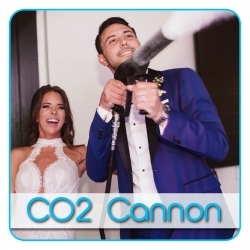 If you have dreamt of an over-the-top wedding with a production that could sometimes resemble a concert...congratulations! You have found just that! Although there are many times our production is on a pretty large scale, the focus on your day should not and will never be on us. 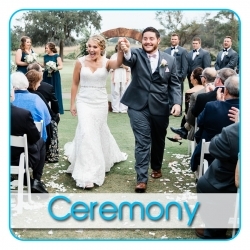 This is YOUR day with each and every moment being on you and your guests. 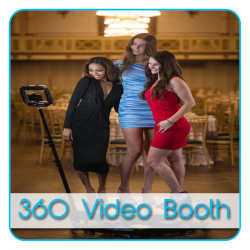 Your wedding entertainment is one of the most important investments of your wedding. 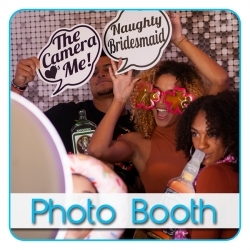 Making sure your guests are having fun is the biggest part of a successful event. 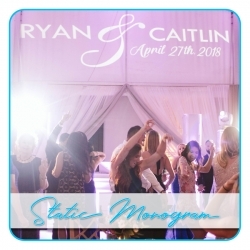 A good relationship with your DJ including open lines of communication is valued so much within our company and we know that it is important to you as well. Again, my name is Ryan Robinson and I look forward to hearing from you soon! Maghen and Steve York from Globaltruth Entertainment on Vimeo. 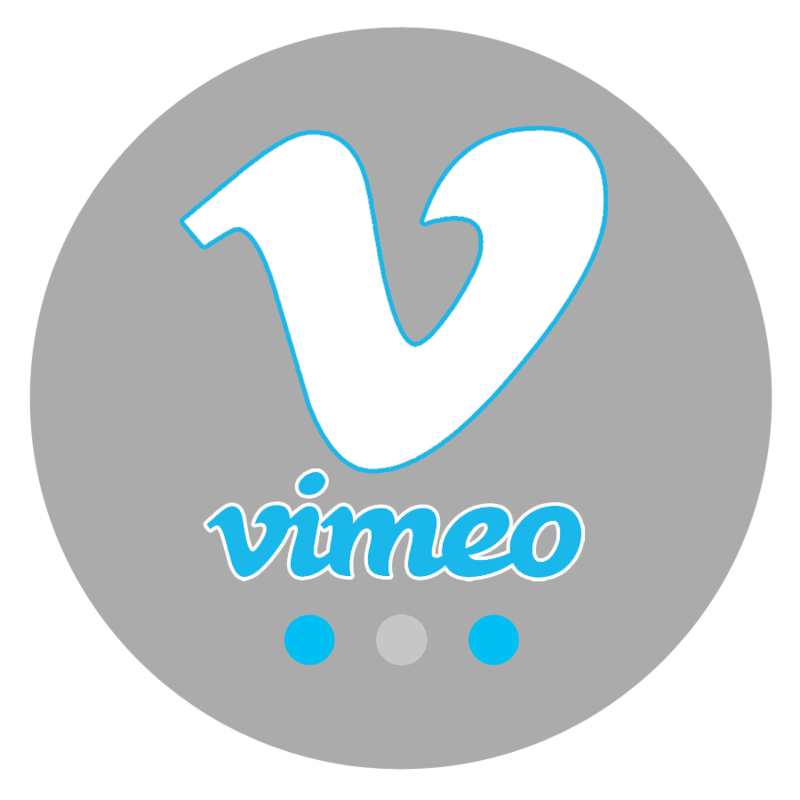 Emma and Mike Walker from Globaltruth Entertainment on Vimeo. Katelyn and Chandler from Globaltruth Entertainment on Vimeo.  Another Great Website by One Spot Media. All Rights Reserved.